Hi girls and boys! All right? Super tradition in the USA, country wedding is not very common here in Brazil, but it is a different and beautiful option to think about. I already mentioned this subject when I posted on Thematic Wedding, but I did not go into the topic. 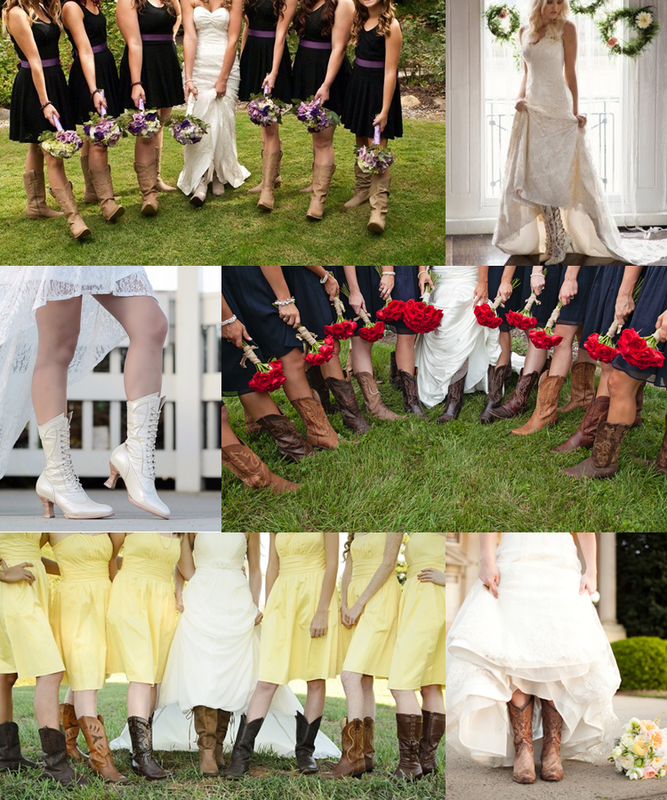 So, today I decided to post about Country Wedding: Bridal Boots to serve as an inspiration for you! 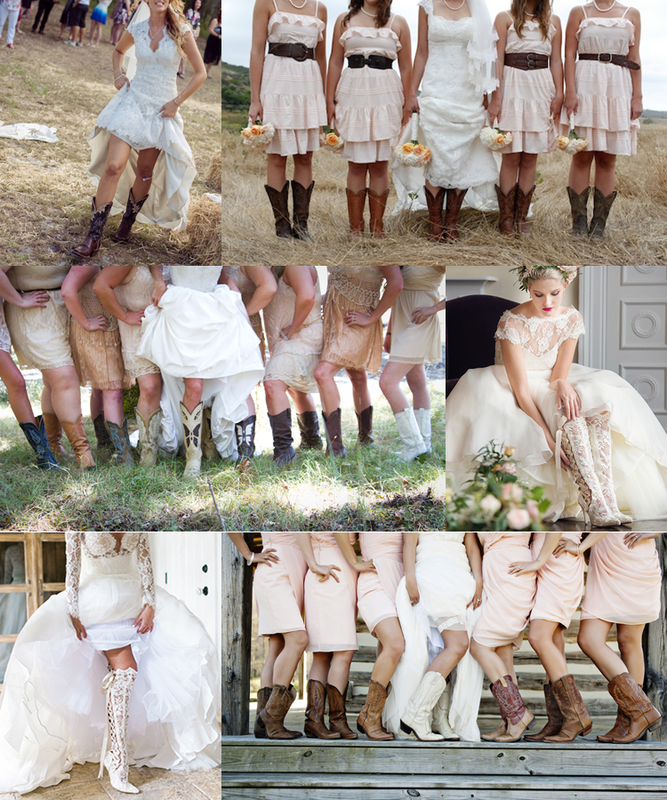 Oh, but a detail: Not only can bridesmaids wear boots at weddings, bridesmaids and bridesmaids can wear them! And it gets even more beautiful when they all wear it. Super tradição nos EUA, o casamento country não é muito comum aqui no Brasil, mas é uma opção diferente e linda a se pensar. Eu já falei aqui deste assunto quando postei sobre Casamento Temático, mas não me aprofundei no tema. 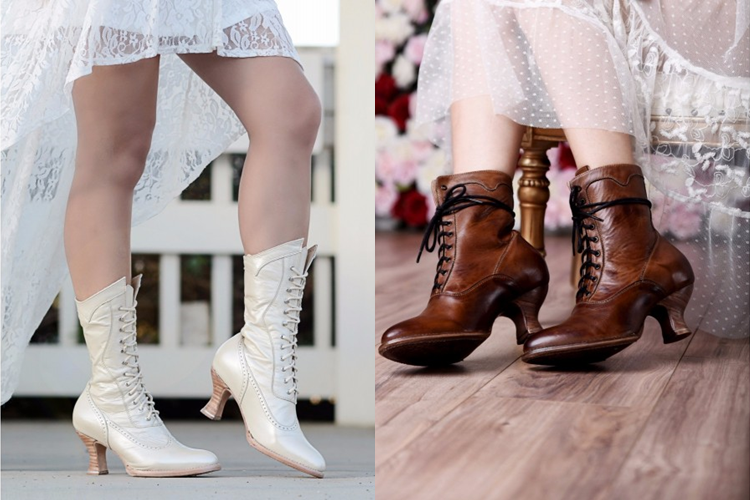 Então, hoje decidi postar sobre Casamento Country: Noivas de Botas para servir de inspiração para vocês! Ah, mas um detalhe: não só as noivinhas podem usar botas no casamento, as madrinhas e damas de honra também podem usar! E fica ainda mais lindo quando todas usam. I loved all the boots I selected to show for you, but my favorite was the number 2 boot. What's your favorite boot? 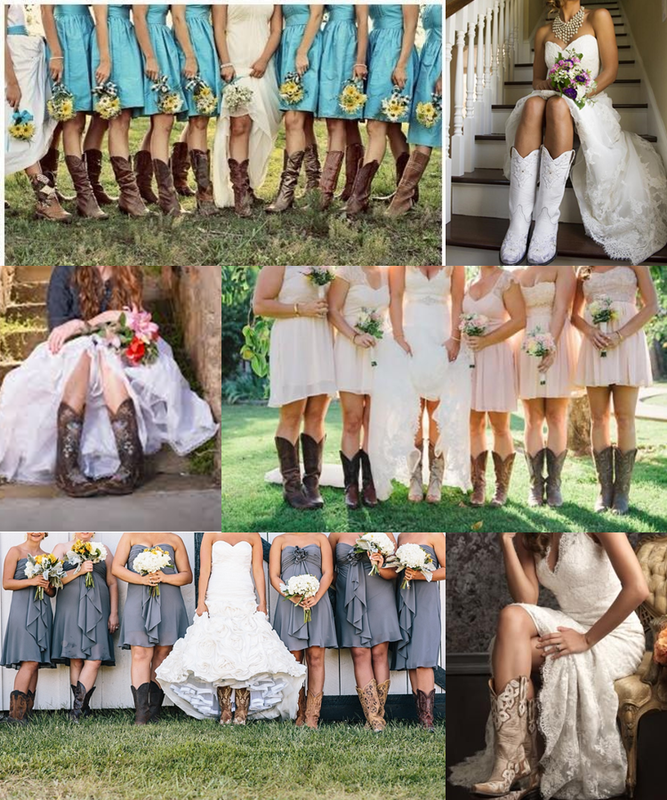 Now look how beautiful a country wedding with brides and bridesmaids wearing boots is! Eu amei todas as botas que eu selecionei para mostrar para vocês, porém a minha preferida foi a bota de número 2. 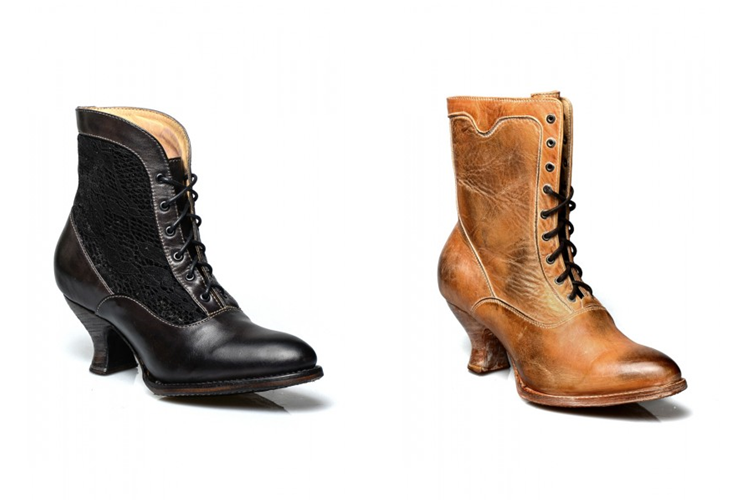 Qual a sua bota preferida? 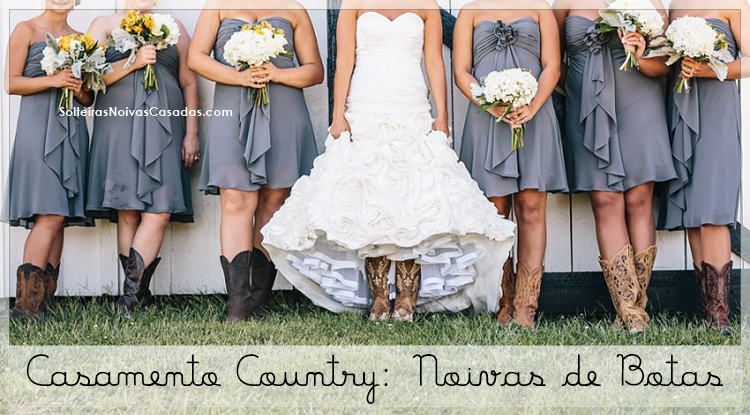 Agora vejam como fica lindo um casamento country com noivas e madrinhas também usando botas! 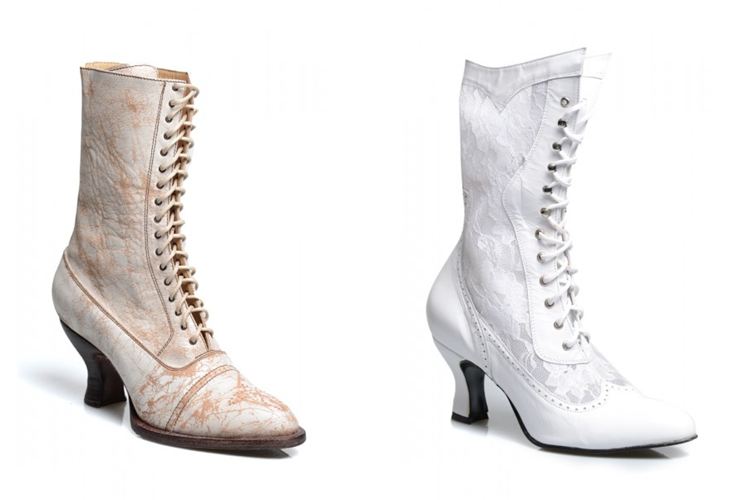 Visit the wardrobeshop.com store and check out other boots options, Gente! A thousand kisses and may Jesus Bless you! Visitem a loja wardrobeshop.com e confiram outras opções de botas, Gente! Mil beijos e que Jesus Vos Abençoe! Confessor que achei meio estranho, talvez pela falta de contato com casamentos temáticos, sou mais adepta dos tradicionais. Adorei o post! Beijos, Cris.